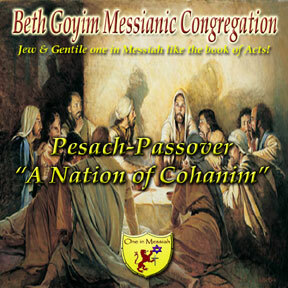 HB001 Pesach-Passover 5773/2012 " A Nation of Cohanim" WMV from Beth Goyim on Vimeo. Exo 12:13 The blood will serve you as a sign marking the houses where you are; when I see the blood, I will pass over [Hebrew: pasach] you — when I strike the land of Egypt, the death blow will not strike you. Exo 12:14 " 'This will be a day for you to remember and celebrate as a festival to Adonai; from generation to generation you are to celebrate it by a perpetual regulation. The word for perpetual is oyam in Hebrew. Passover is to be a perpetual regulation that Yeshua, His talmidim (Students) and even Paul all celebrated all their lives. 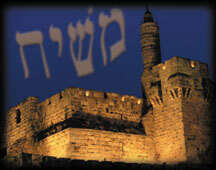 We are commanded by Adonai to place the blood on our doorposts on this commanded Holy Day. Many Christians say they are covered in the blood of the lamb but have never celebrated the Pesach. 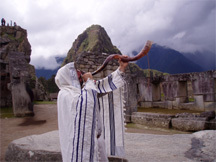 Learn what Pesach is all about. 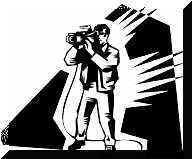 Learn that you cannot be covered in the blood of the Lamb if you are not following Yeshua’s own personal example. During the first Pesach each home was set up to become its own tabernacle if the head of the home followed what God had commanded. At Pesach, each home would have a fence around it. Each home would have an alter for the offering. Each home would have the water to wash the hands and feet. 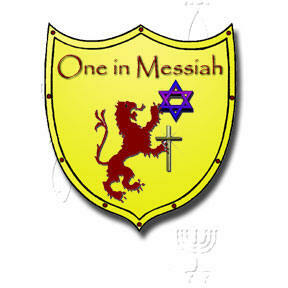 However, most of all each home would have Adonai keeping vigil over it as long as they were following what He commanded. Yeshua still is doing Pesach in heaven see why you need to do it here on earth so you can do it when you get to heaven. If file is no longer on server send e-mail to rabbiandrew@bethgoyim.org and he will send you the file. If you can make a donation it would be a blessing to the ministry.